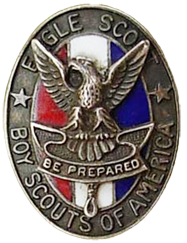 In addition to the Eagle Medal, Scouts were issued hat pins. There were 3 types with lots of minor variations to the smallest details. Collectors eat this up. The stars can be small or large or turned at different angles. The word ‘STERLING’ on the back of the pins can be raised, stamped, vertical or horizontal. 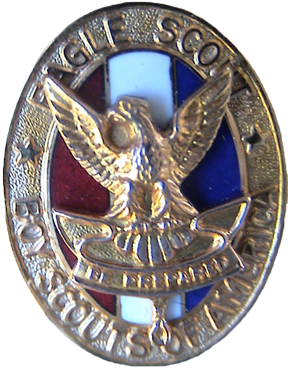 Identification: BSA on the chest with Blue-White-Red color scheme. These are rare pieces and actively sought among collectors. 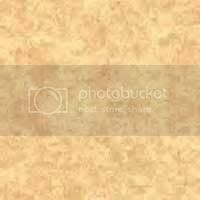 ‘STERLING’ is stamped either horizontally or vertically on the back. A spinlock clasp attached the pin to the scouts hat. 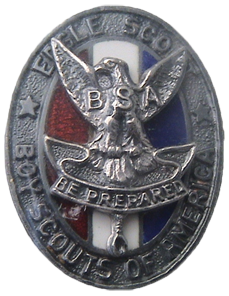 Identification: BSA on the chest but with the color scheme back to the normal Red-White-Blue. A few variations of this type exist mostly in the background engraving behind the letters and the enamel treatment. Identification: No BSA on the chest. Red-White-Blue color scheme. Like the Type 2 some variations exist with the enamel and the background to the lettering. Stars may be large or small. In some variations a Robbins Company 'r STERLING' hallmark may be found on the back. Identification: Gold, no BSA on the chest. 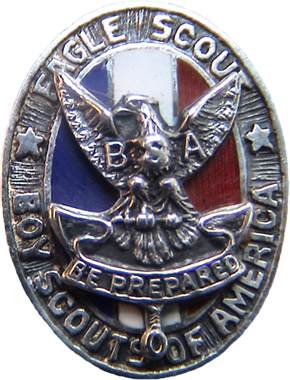 The Distinguished Eagle Scout Award was started in 1969 and is presented to Eagle Scouts that have gone on to distinguished careers of significant contribution to society. Different variations exist.